“I started my design career by getting my degree in Interior Design from the Harrington College of Design. I love interior design because every project is unique. Each design reflects the client’s specific needs, personality, and lifestyle. Meeting with a client, discussing their wish list, and delivering their dream kitchen is a lot of fun. There’s nothing like delivering a kitchen or bath project to a client and seeing their reaction. 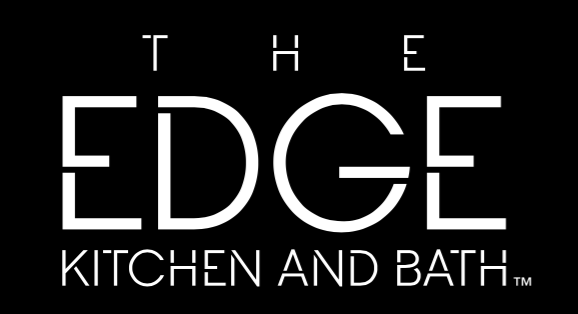 Michelle Moya is located at the Edge Kitchen and Bath showroom located at 2171 W. Cermak Road, Broadview, IL (inside Builder Supply Outlet). “My wife and I did a complete remodel down to the studs. Obviously this created the need for not only kitchen cabinets but a complete redesign as we removed several walls to open up the kitchen. We met with several design studios and even Home Depot and Menards to get an idea of the additional spend that a design studio would add. We were pleased that for premium cabinets The Edge at Builder Supply Outlet was very price competitive. We worked with Michelle who was extremely knowledgeable about the product choices at The Edge, including discussing price points and advantages and disadvantages of each line they rep. She was also a great listener and very patient, as it literally takes hours and multiple visits to get to a final design. Once the cabinets were delivered, the contractor was asking if these were custom cabinets we had had designed built for us and he was very surprised that they were semi-custom and so well made.